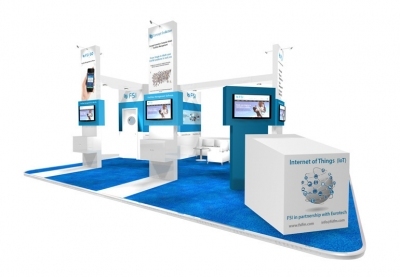 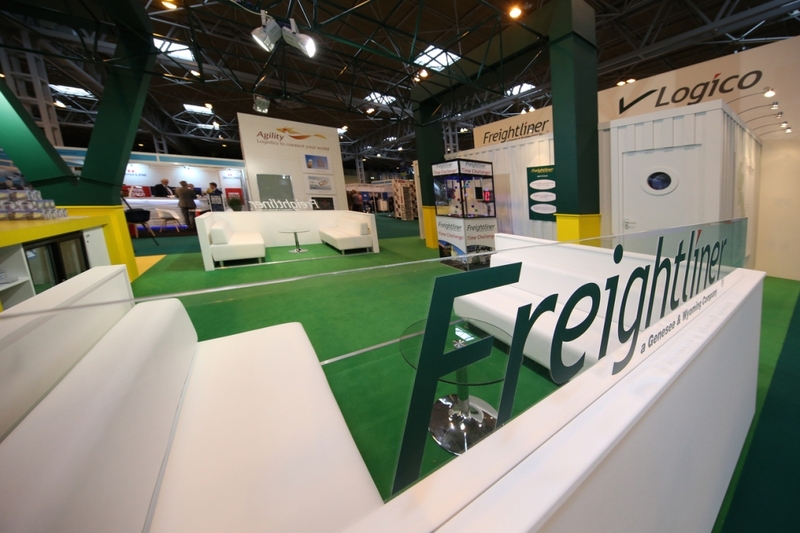 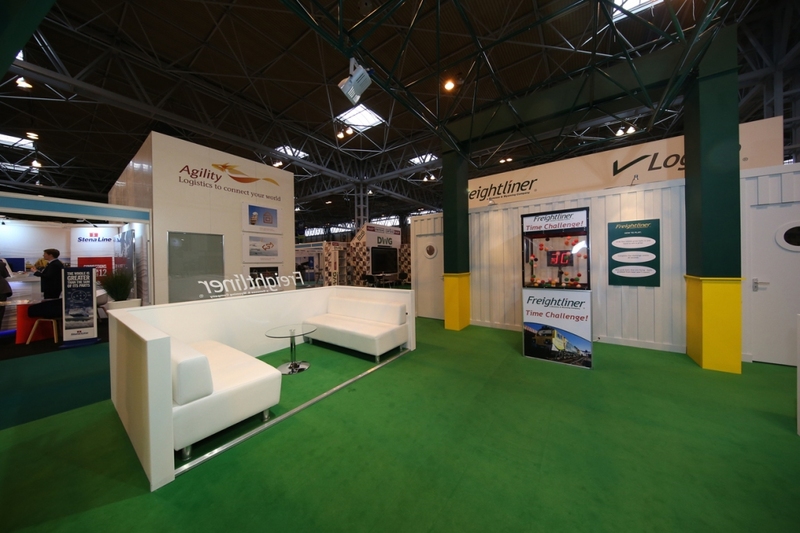 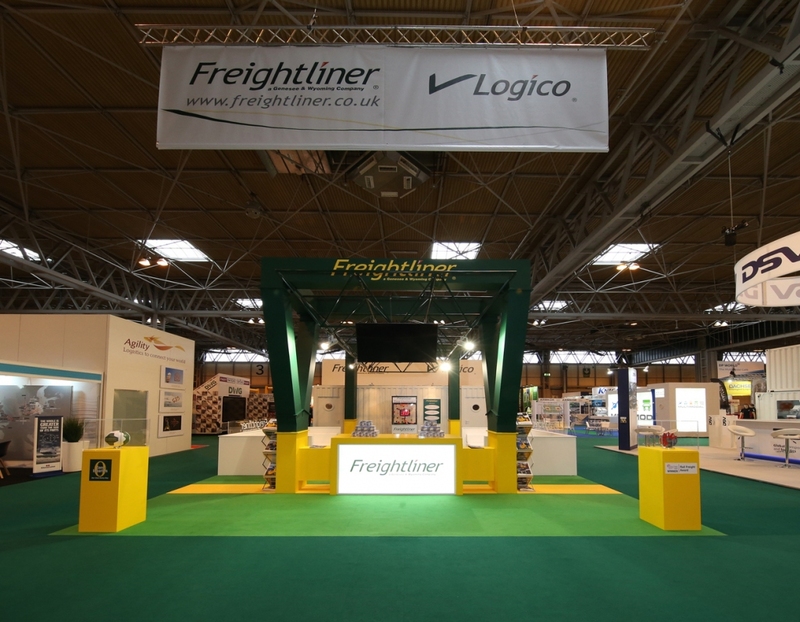 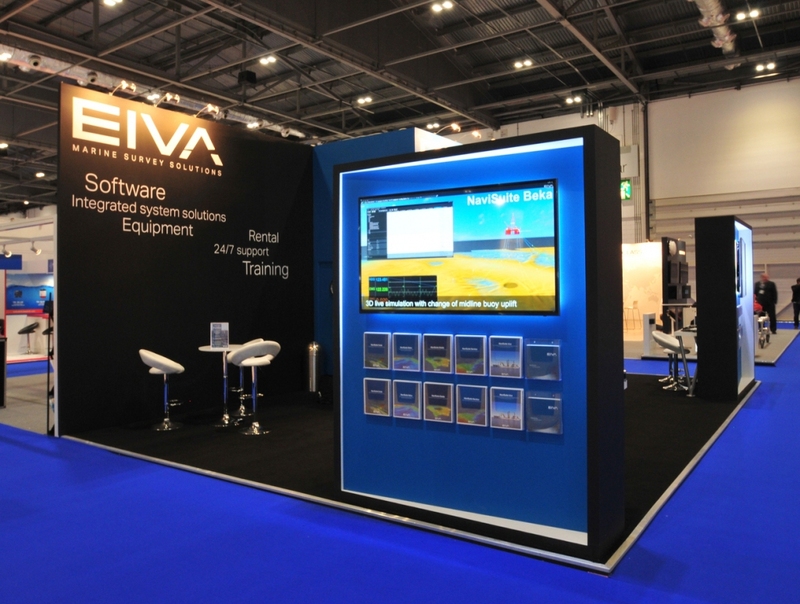 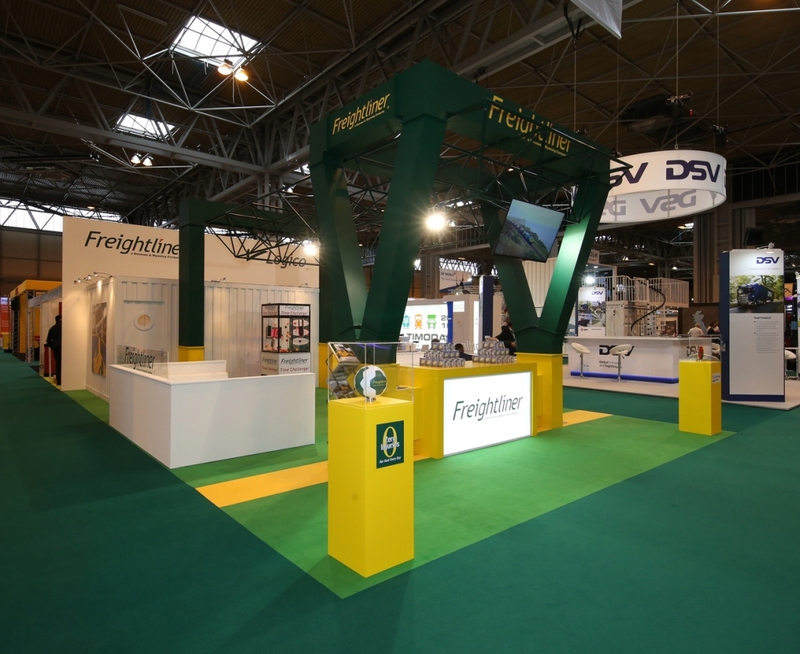 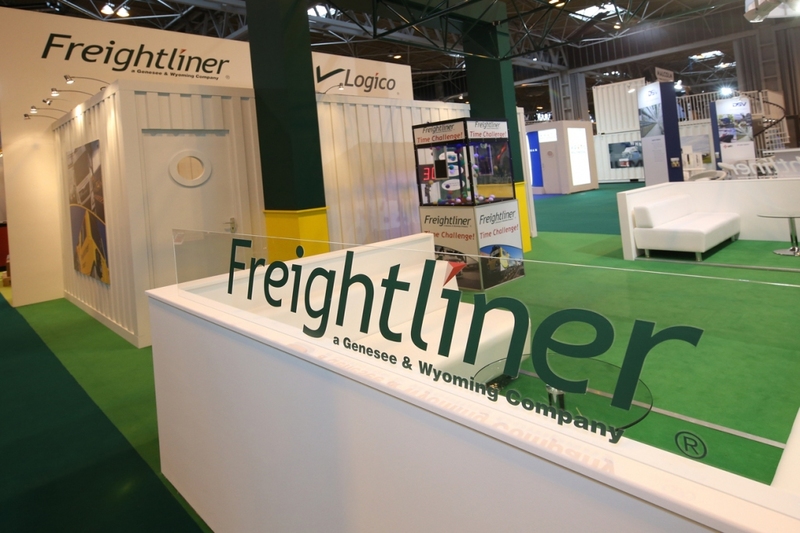 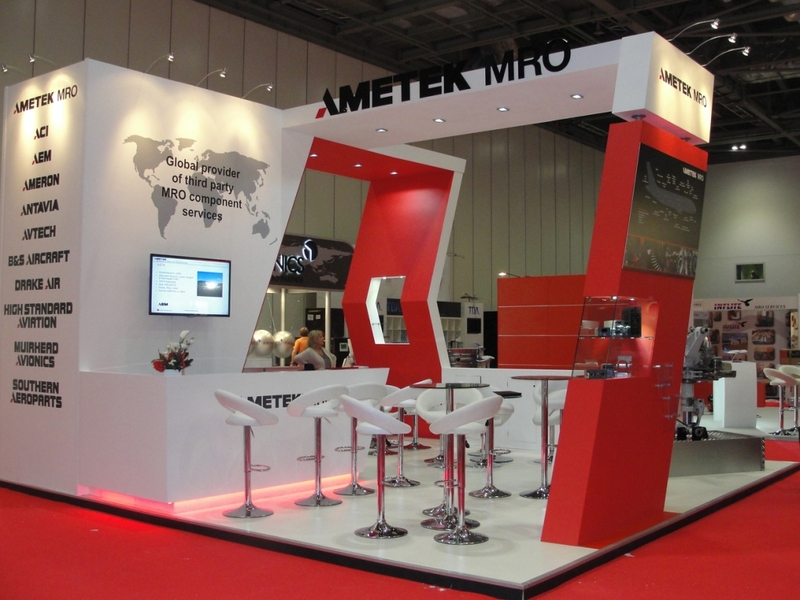 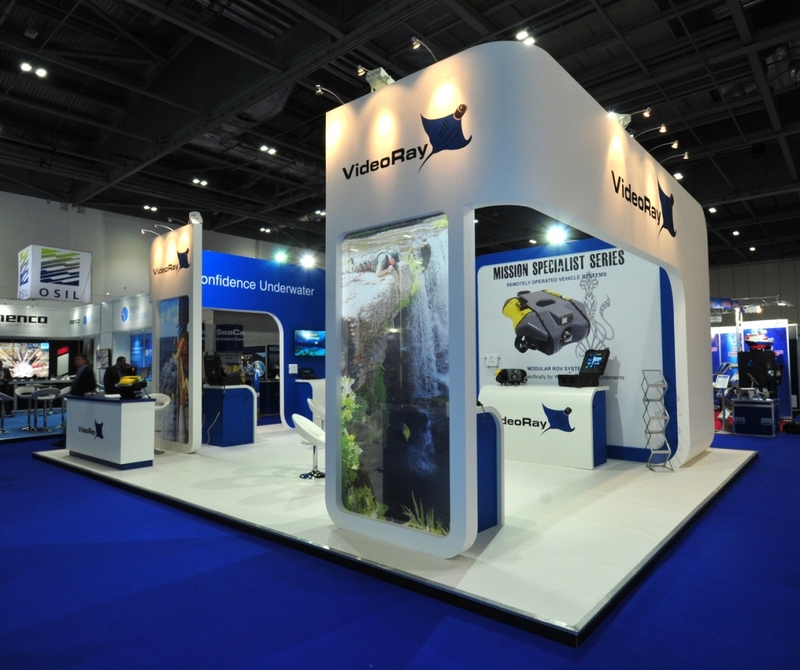 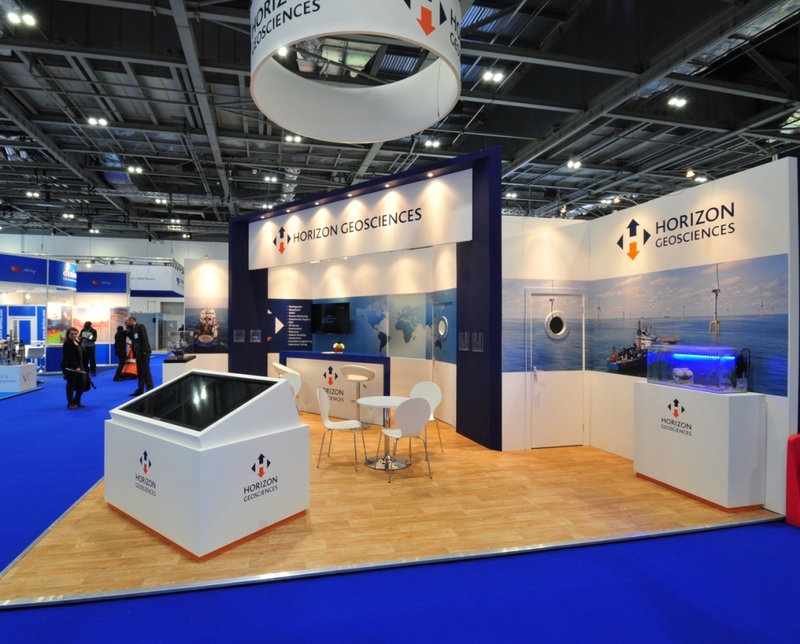 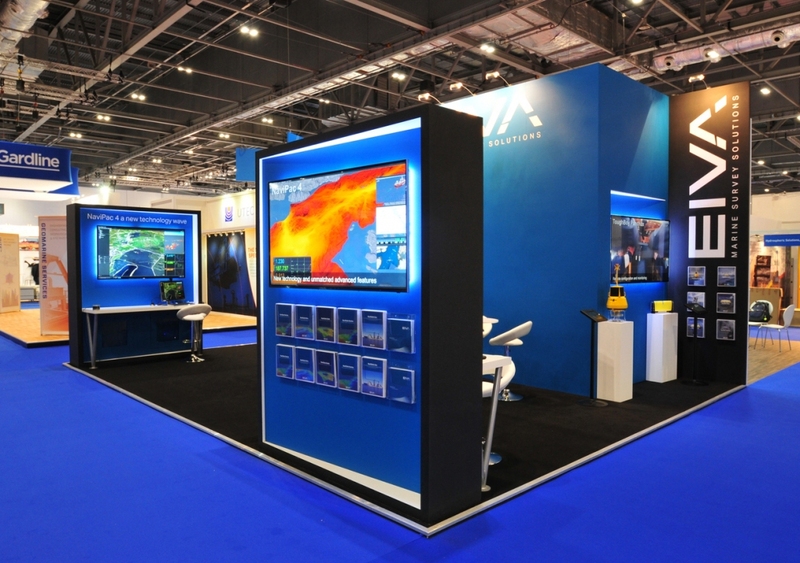 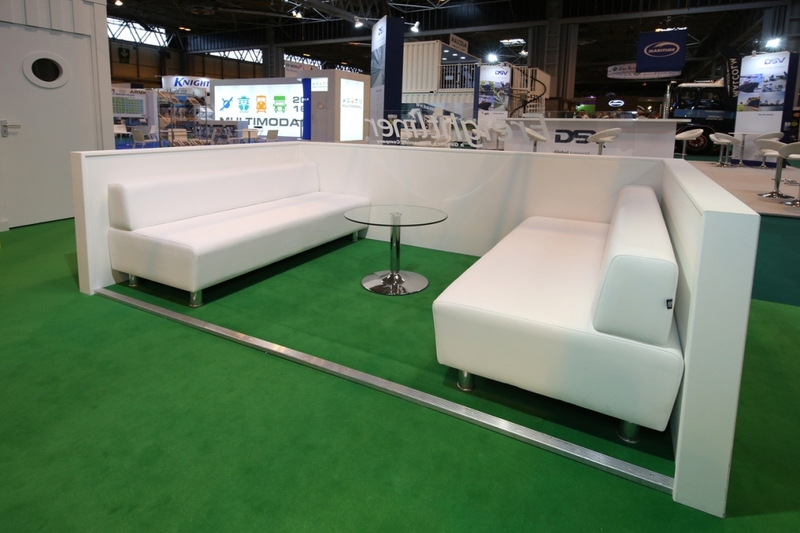 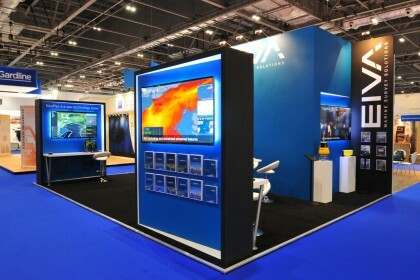 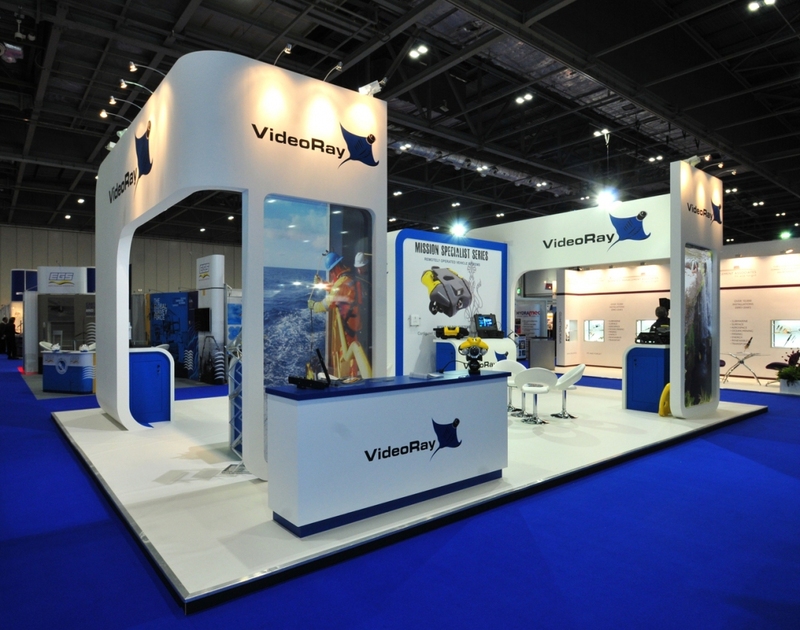 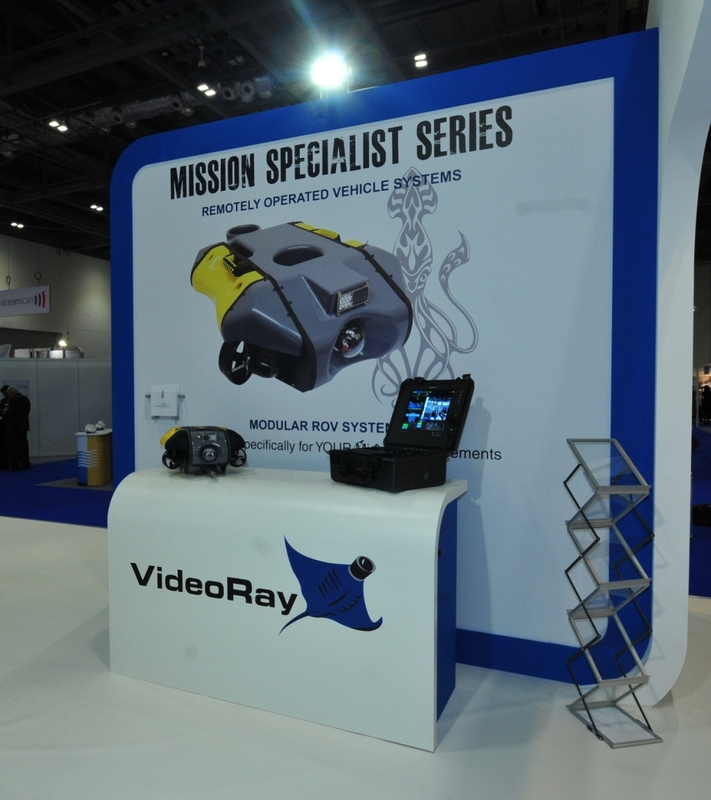 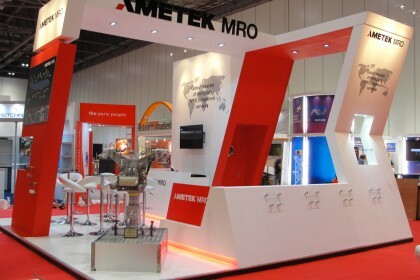 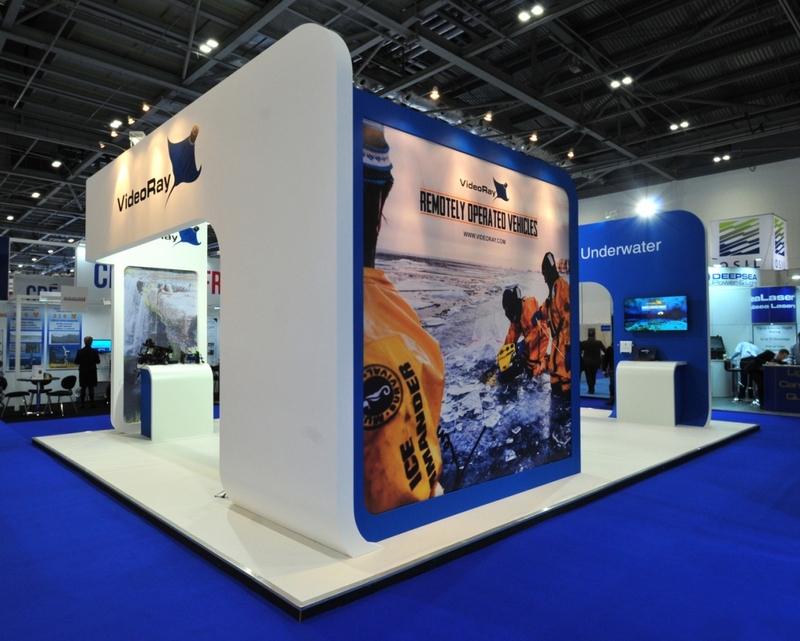 A custom-built exhibition stand is the ultimate solution - limited only by imagination. 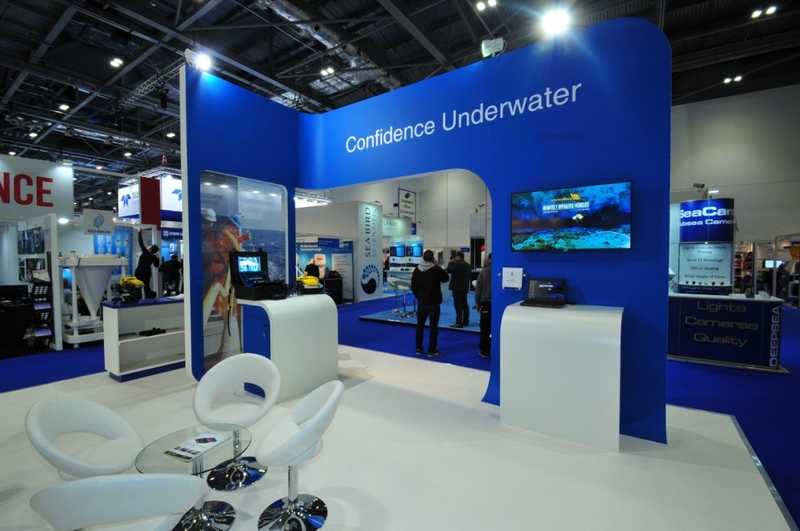 We’re here to help you gain new business from your exhibition, and to do that you need to make a big impression. 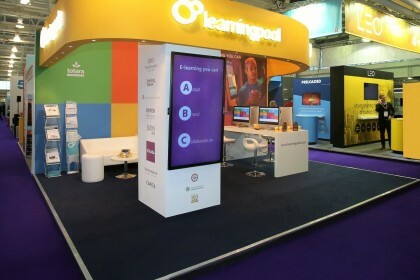 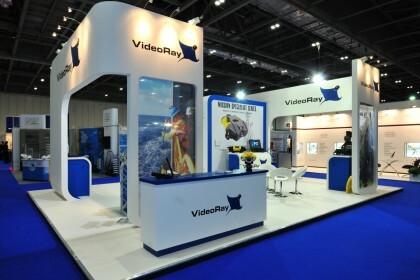 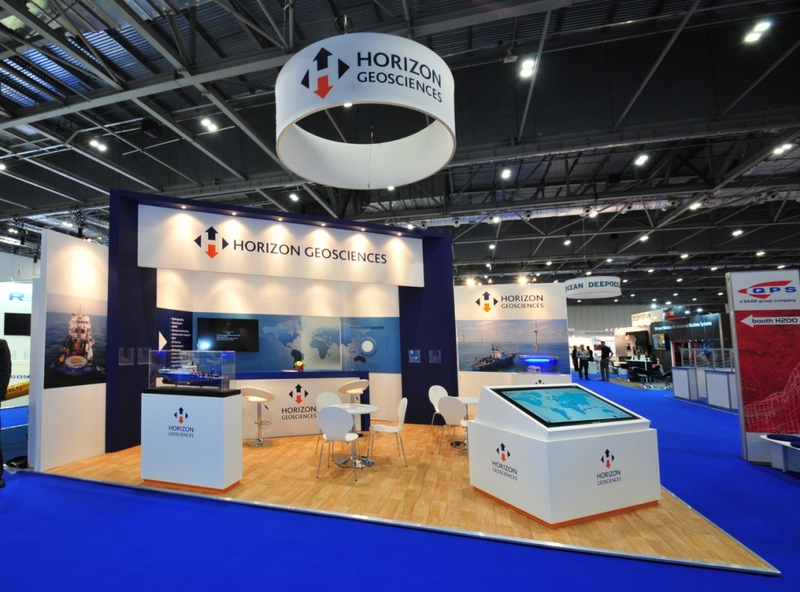 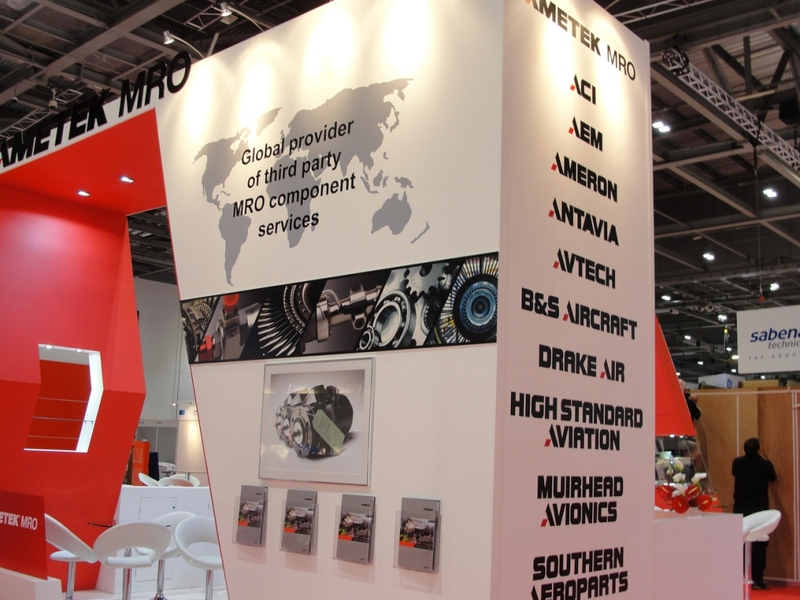 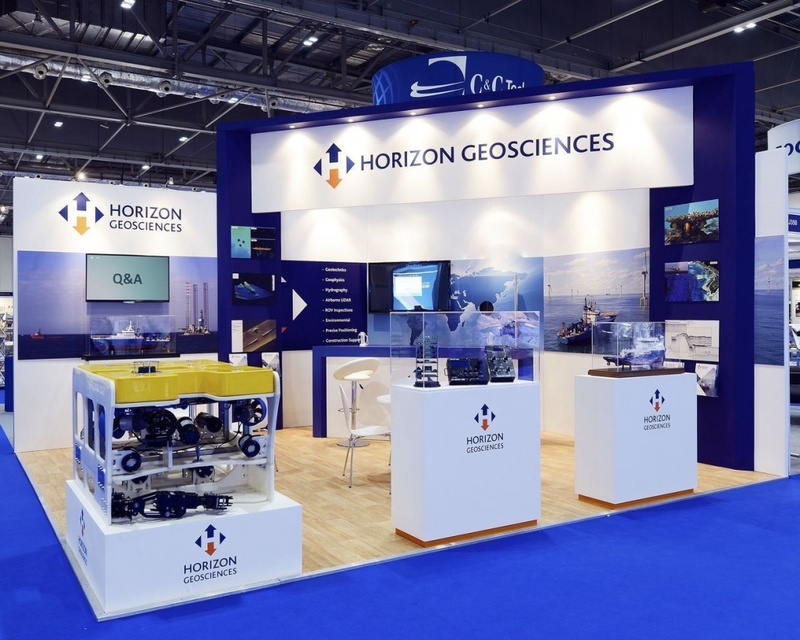 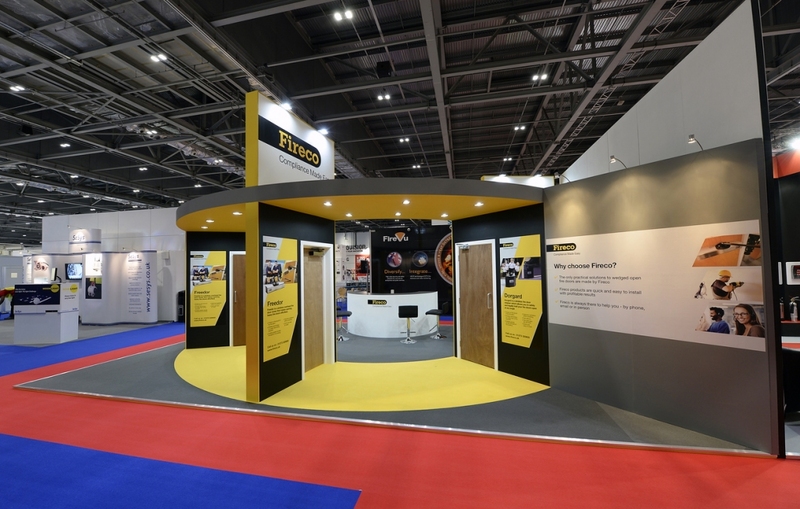 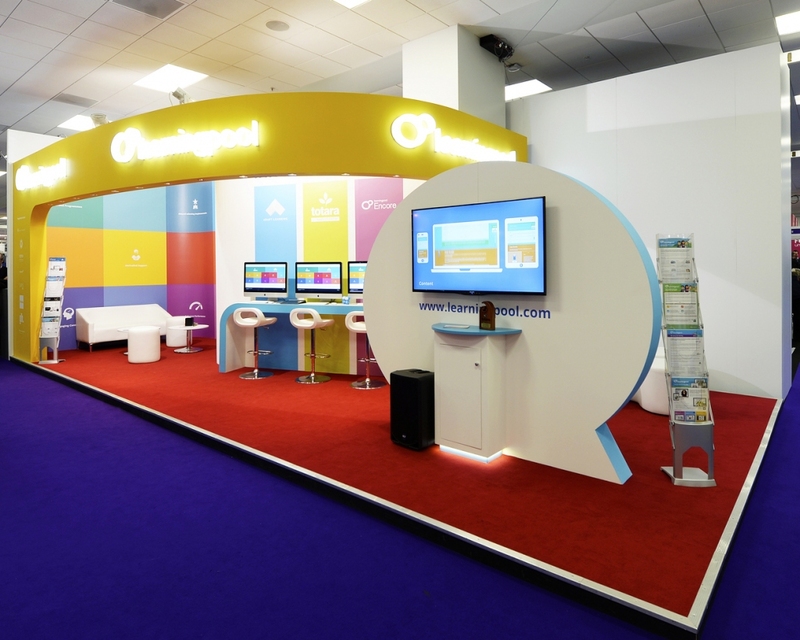 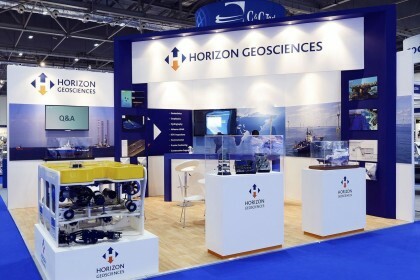 We offer a complete service, from exhibition stand design to installation, and no matter what your exhibiting experience, requirements or budget are - we will help you take your business to the next level. 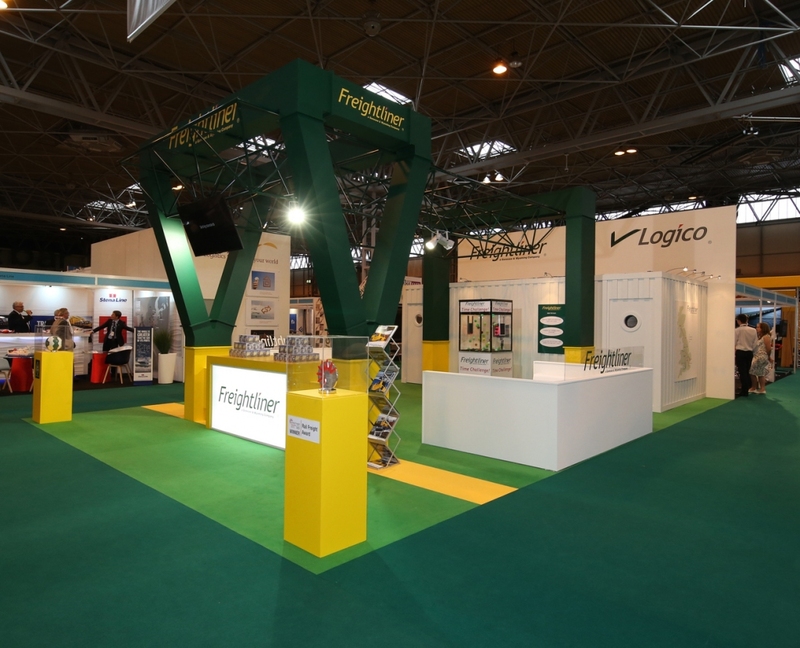 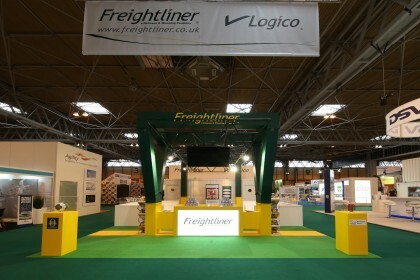 An alternative to bespoke exhibition stands, a modular stand offers a another option for exhibitors. 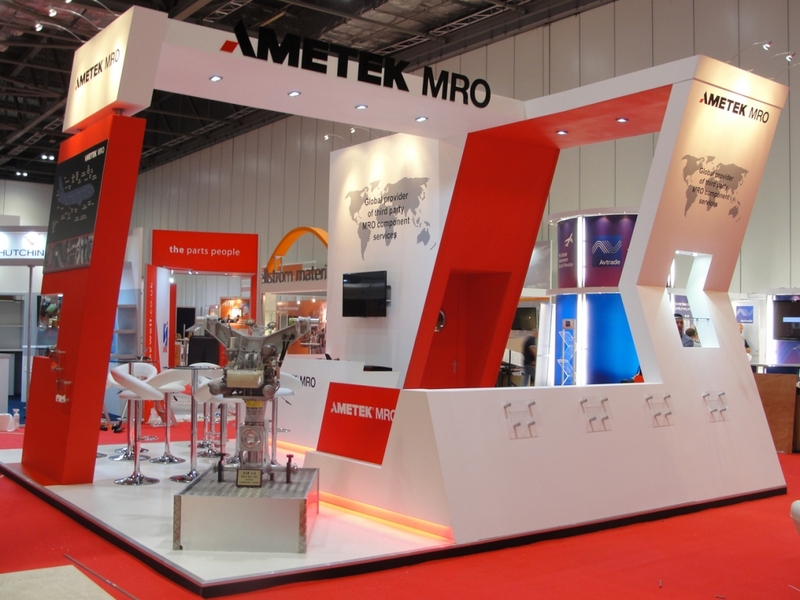 Modular stands are flexible, suiting multiple configurations, stand sizes and layouts. 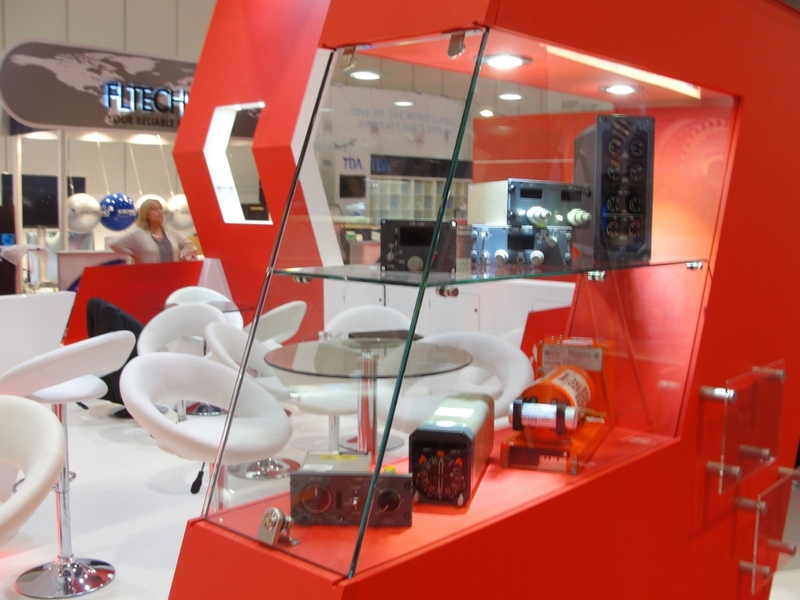 Also, they are often a great option if you want to install the stand yourself. Have you booked a shell scheme stand with the show organisers? 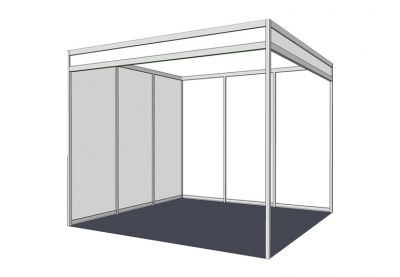 So in essence you have a plain white box to work within. 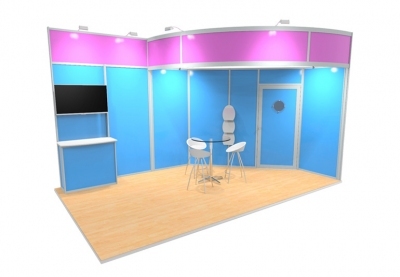 The trick now is to make it eye-catching against all the other shell schemes - whatever your budget we're here to help you. 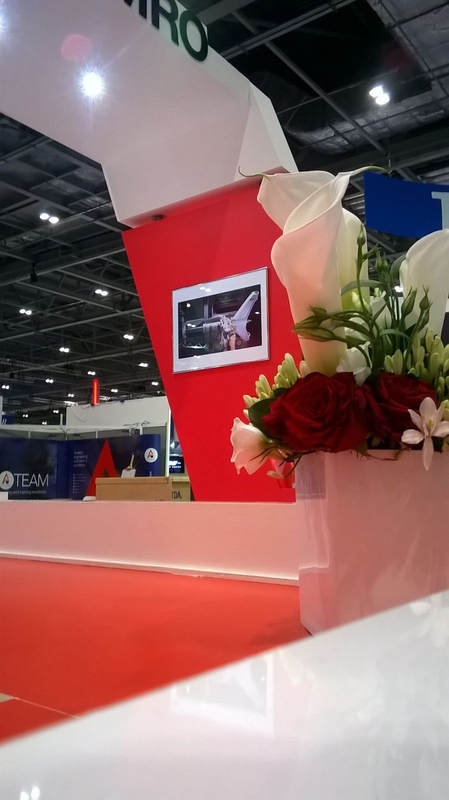 Quite simply, we are experts at what we do, and will hold your hand through the process as much or as little as you like, no matter where the location of your event is. 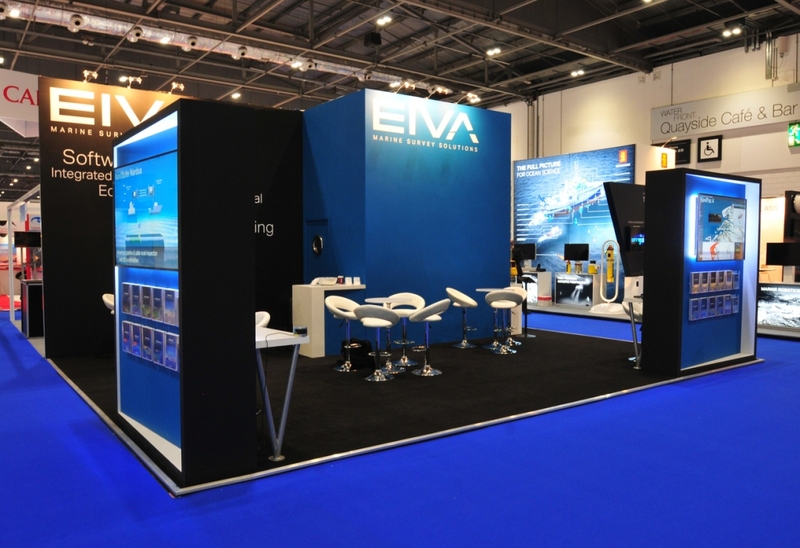 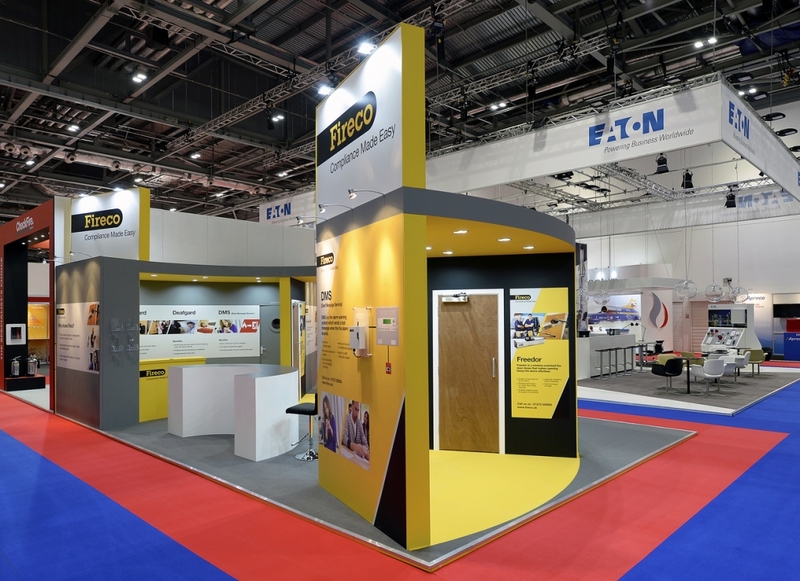 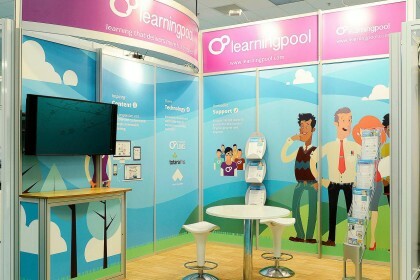 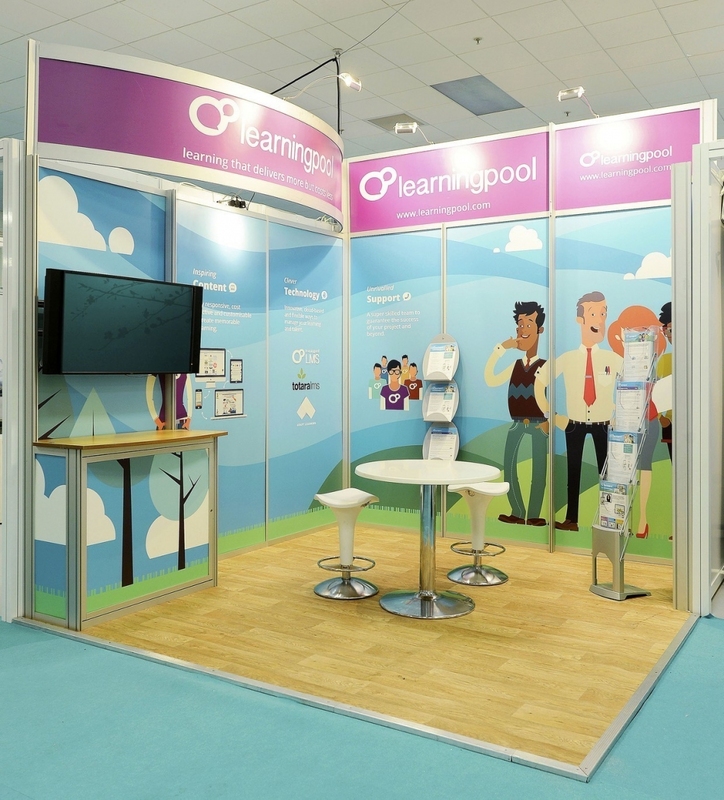 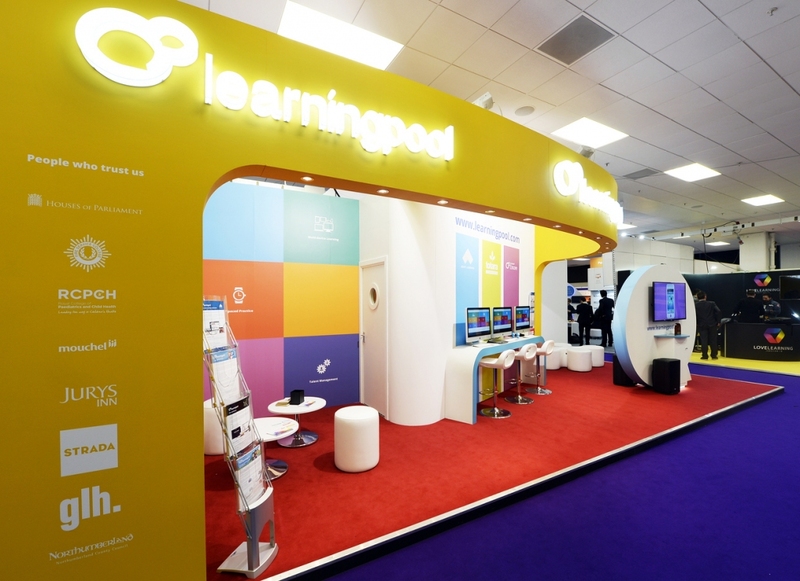 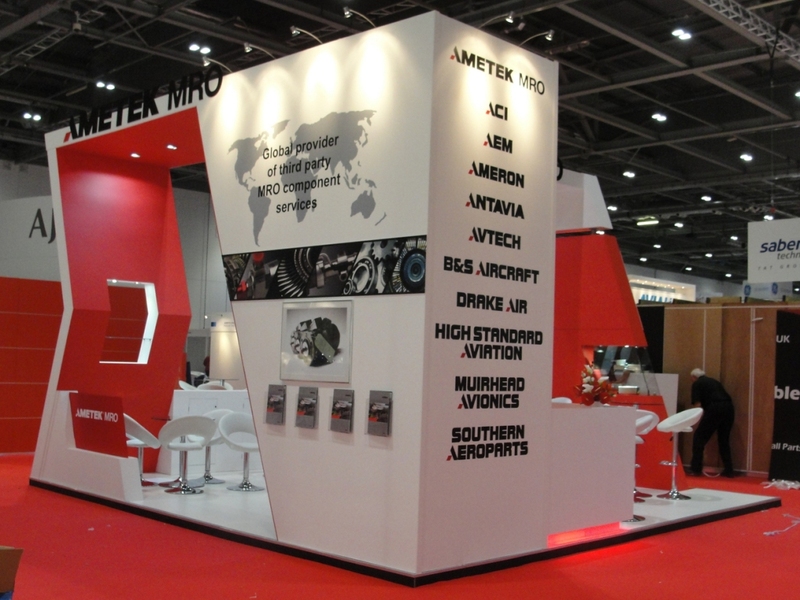 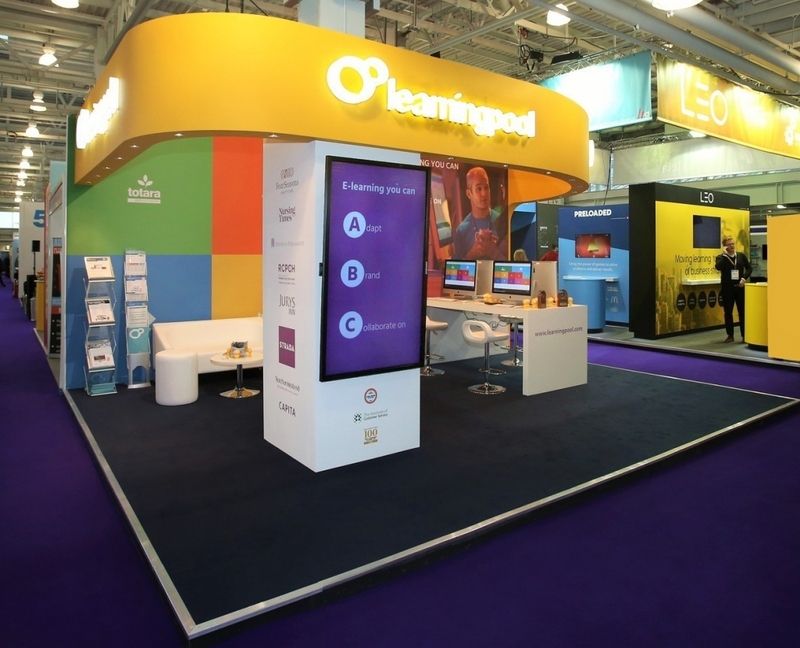 Not sure what you need - have a look at our guide on the most popular types of exhibition stands. 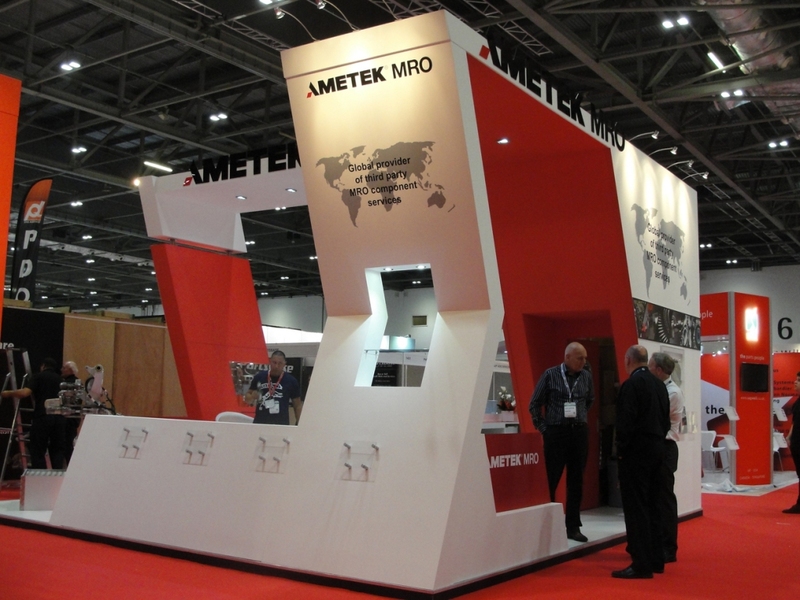 We have a large bank of clients who come to the UK to exhibit from Denmark to the West Coast USA, New Zealand to Ireland. 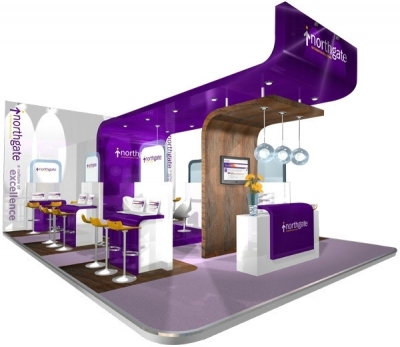 Exhibition Stand Designers - Inspire Displays has a team of award winning designers that bring creative & innovative design solutions to our clients.